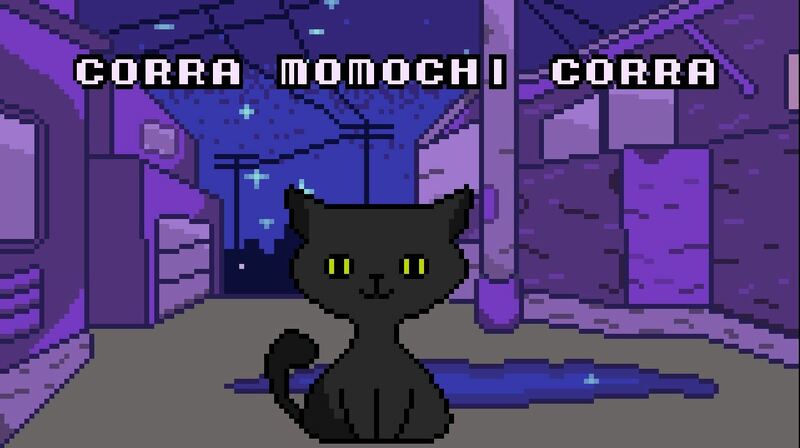 Corra com o Momochi e tente superar seus recordes! A simple, but honestly pretty brilliant game. I got 1925 as my HS. It doesn't require any special or high skills from the player, so it's again one of those games that tests your endurance and nerves. Of course, once the speed get really high, it becomes a test of reflexes - you have to jump pretty much immediately once you see the next barrel. I'd like to invite your game to our Game Development World Championship!